Make a simply elegant fashion statement with this stunning bracelet from Thai artisan Ton, whose unique sense of style is on display with this piece. 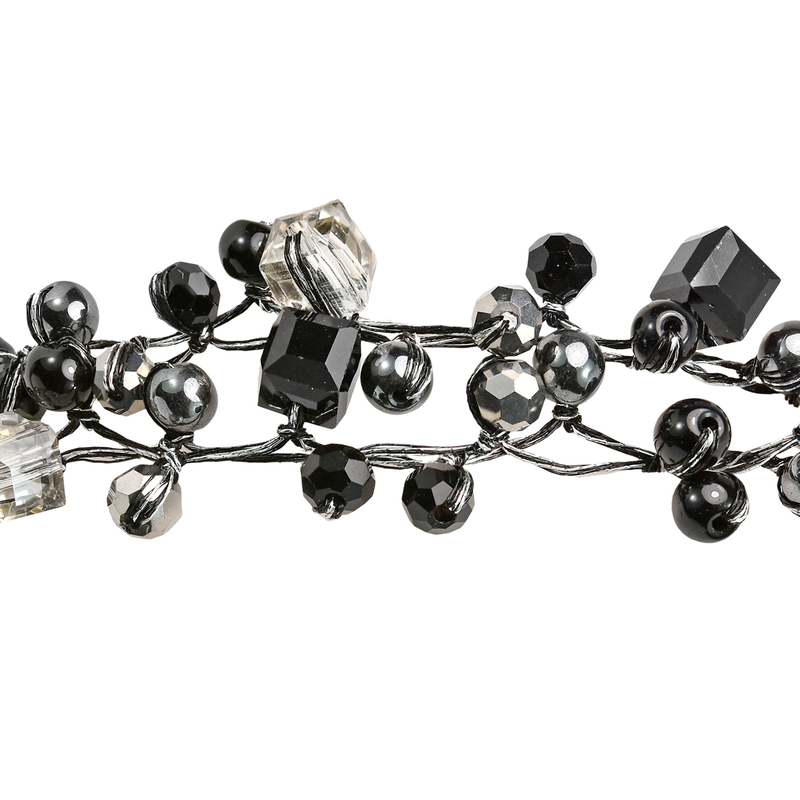 For this design, she combines a beautiful assortment of simulated black onyx stones, glass beads and crystal beads and then intertwines them with silk thread. A multi-strand design gives this bracelet a chic layered look, while the stunning black and grey tones make for a stylish contrast of color. 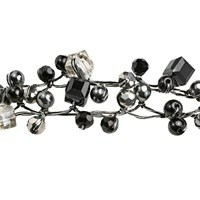 This beautifully handcrafted bracelet is sure to compliment any look while looking amazing with whatever you are wearing.